To mark this momentous occasion, we'd like to welcome a new character to Google Maps at Buckingham Palace Street View - introducing PegMa'am. 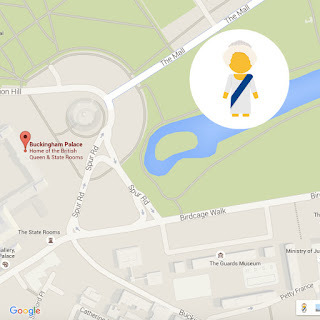 PegMa'am can be found to guide you through Street View at any of the royal properties in the UK. Visit Google Maps to become acquainted. 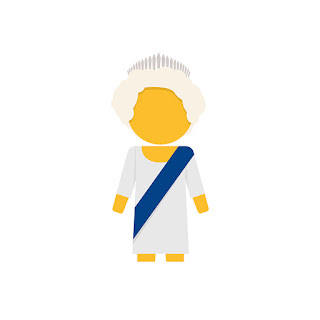 Today, Her Majesty, Queen Elizabeth II becomes the longest reigning monarch in the UK. To mark this momentous occasion, we'd like to welcome a new character to Google Maps at Buckingham Palace Street View - introducing PegMa'am.